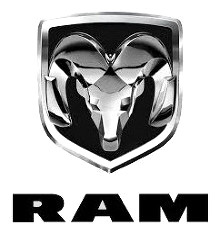 When you want professional, quality collision repair for your Ram …. 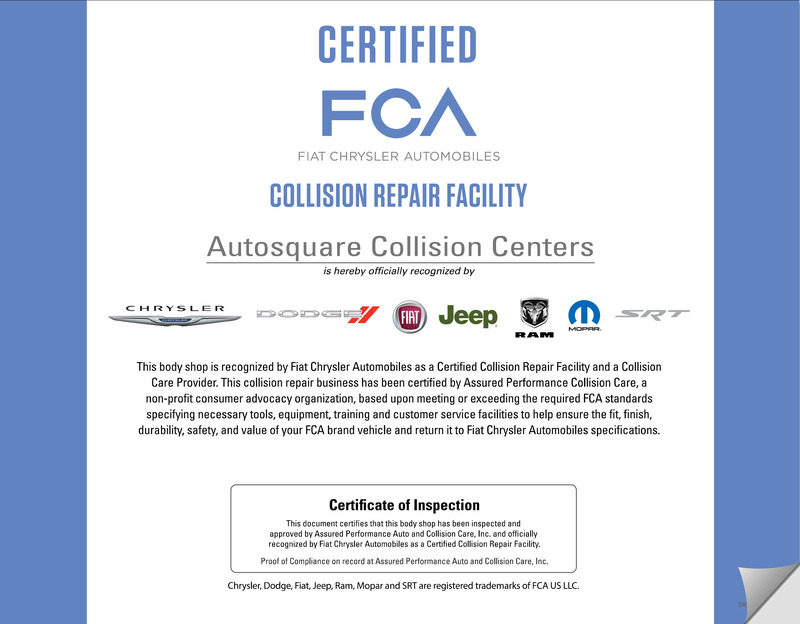 Autosquare Collision Center has been recognised by Chrysler Group, LLC for our skill and expertise in the repair of Ram vehicles. In addition they have recognized our commitment to customer satisfaction, providing a complete, proper and safe repair and to ongoing industry education, all of which has been validated by an independent third party organization. Make an Appointment online with one of our certified Claims Managers.